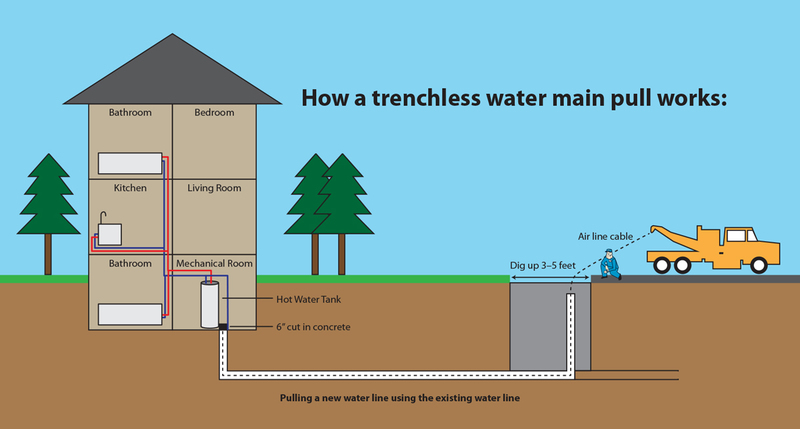 Replacing your water main is something you should consider, especially if your house is older. 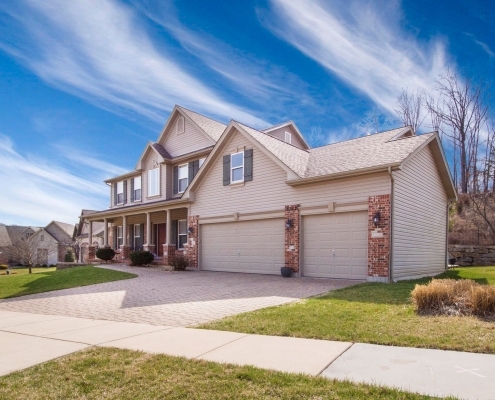 Perhaps you’ve seen some signs that it should be done, such as a mushy lawn, a damp basement, or even water seeping through cracks in the foundation surrounding your home. If you think you’re in need of a water main replacement, but are concerned about the time it takes, the mess it makes, and how much it’s going to cost, then the JJ’s Plumbing experts are who you should get in touch with. 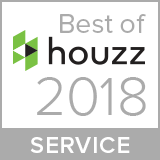 Our plumbers are licensed and fully certified, not to mention our customer service is second to none. We’re here to talk through the situation together and answer any questions you may have about the process before getting started. 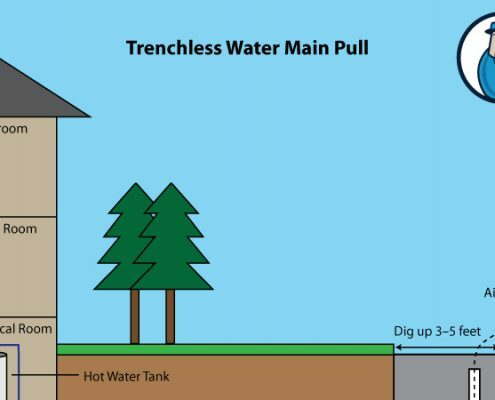 A trenchless water main pull requires zero—NO—digging, which means your front lawn will remain in-tact. This is a huge bonus for going trenchless, and also saves you money. WHY REPLACE YOUR WATER MAIN? 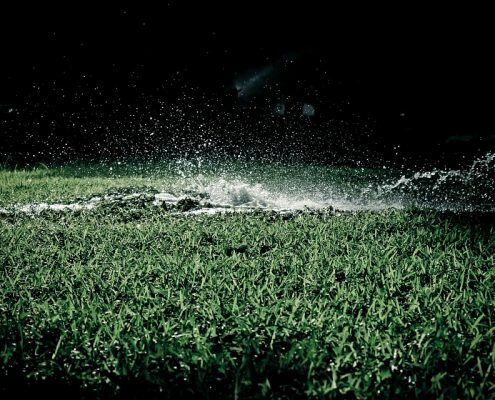 Your lawn is mushy or wet. There is running water from the ground. There is water seeping through concrete cracks/your foundation. JJ’s Plumbing will come over, investigate the leak and give a free, no-obligation quote. JJ’s Plumbing will dig around the city shut off, at approximately 3-5 feet near the location. We will use a jackhammer to create a 6-inch diameter hole around the water line entering the house and main shut off (in the mechanical room). We will cut the water line below the main water shut off, and after the city shut off. Then, we will fish an airline cable through the existing water main from the inside to the exterior. We will attach the new water line and have a tow truck pull the new line through the existing line. We will reconnect the new water line to the city shut off, as well as to the interior plumbing. Do you have any questions regarding this service?